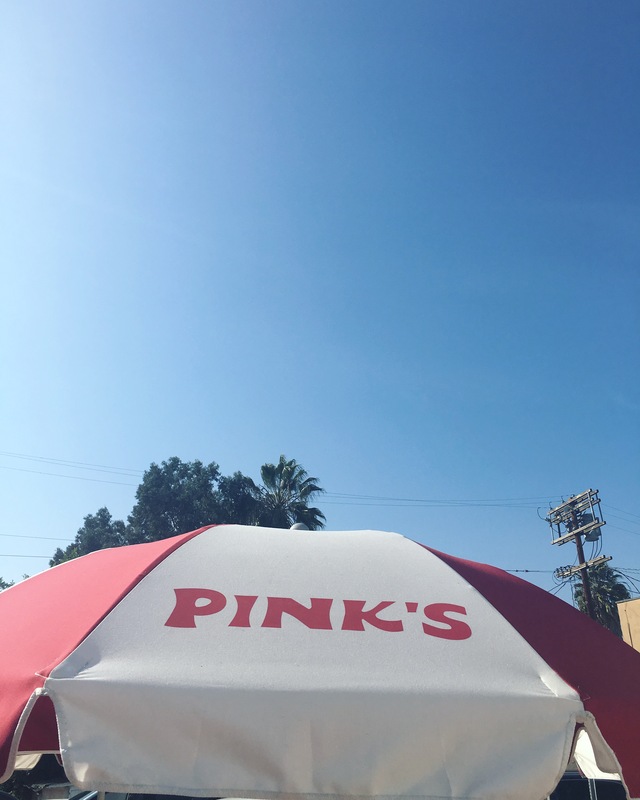 Thanks for following along as we have a PINK DAY! 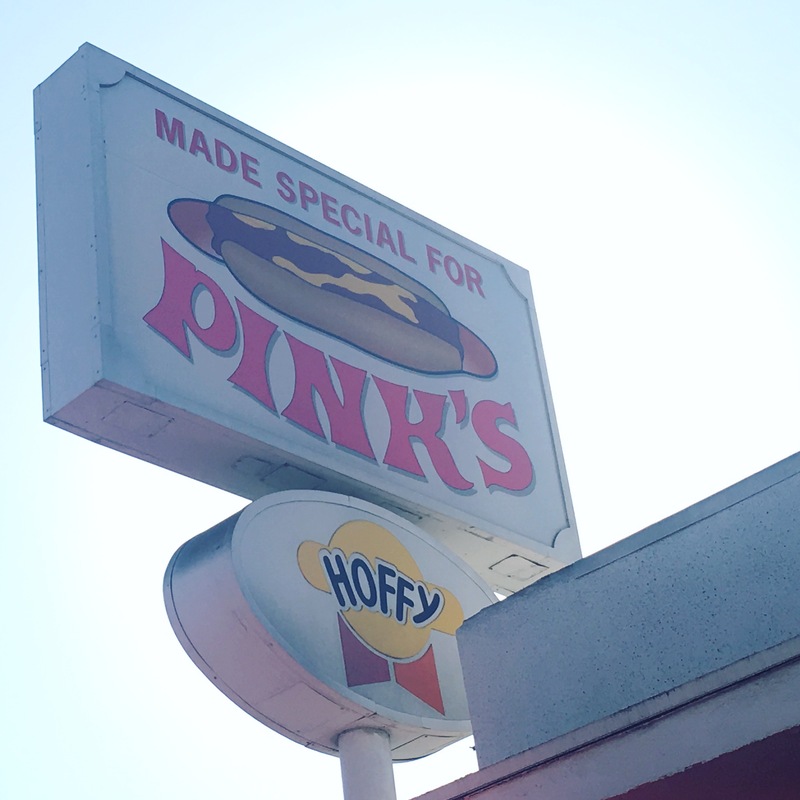 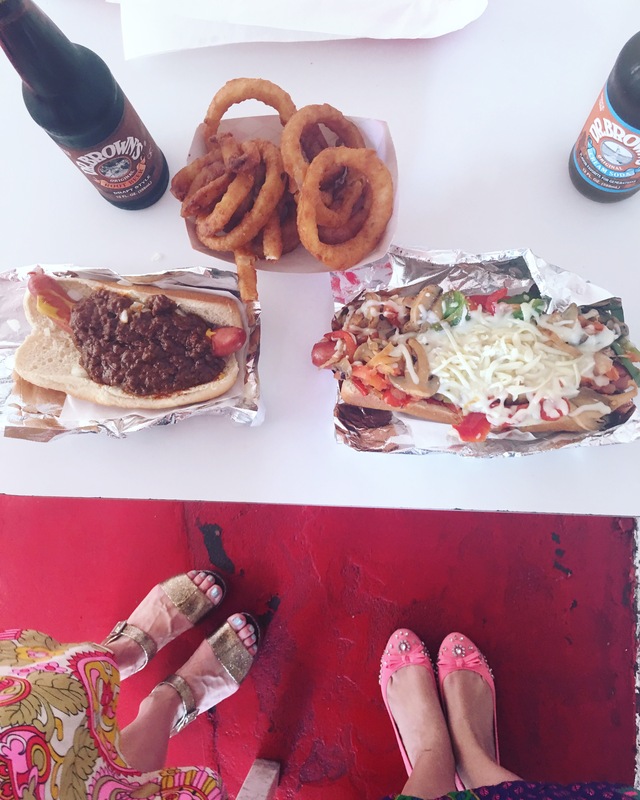 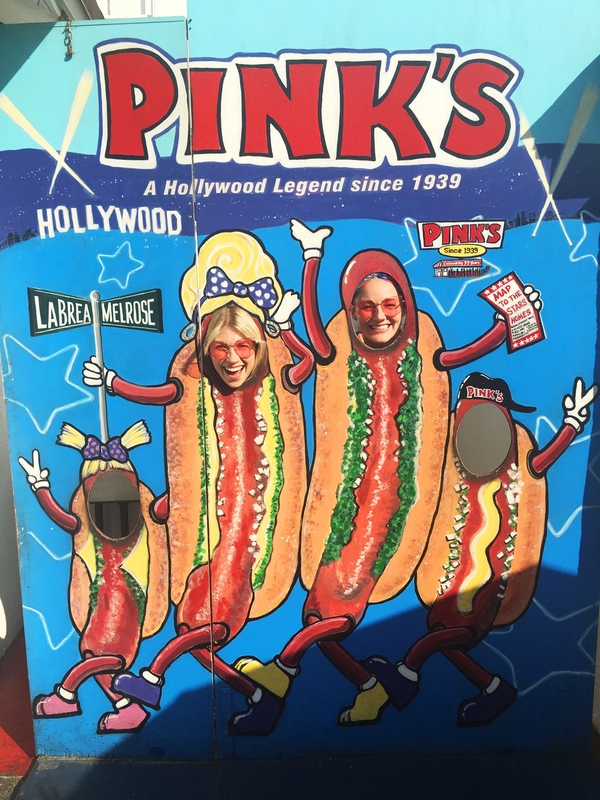 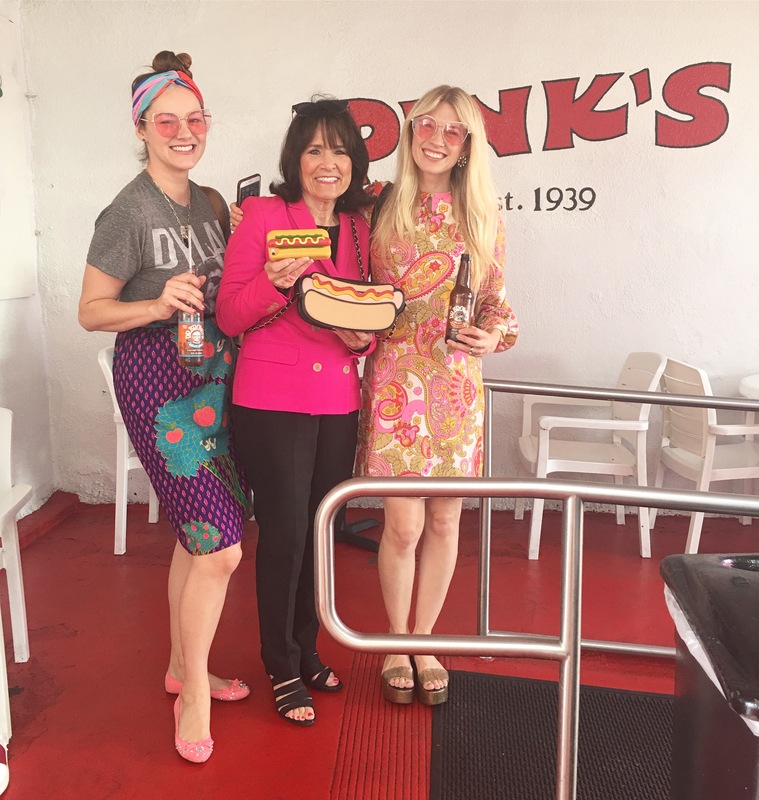 We eat hot dogs at the most famous hot dog stand in Los Angeles, PINKS! 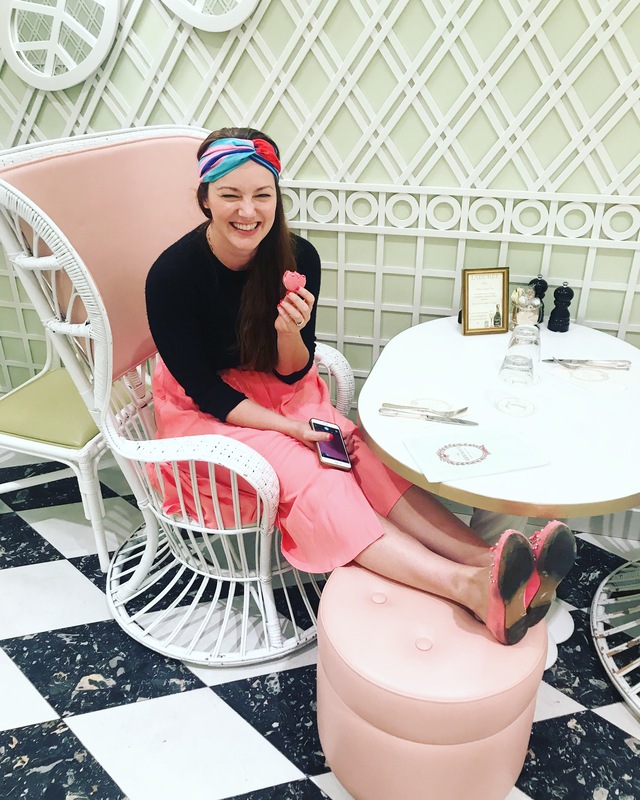 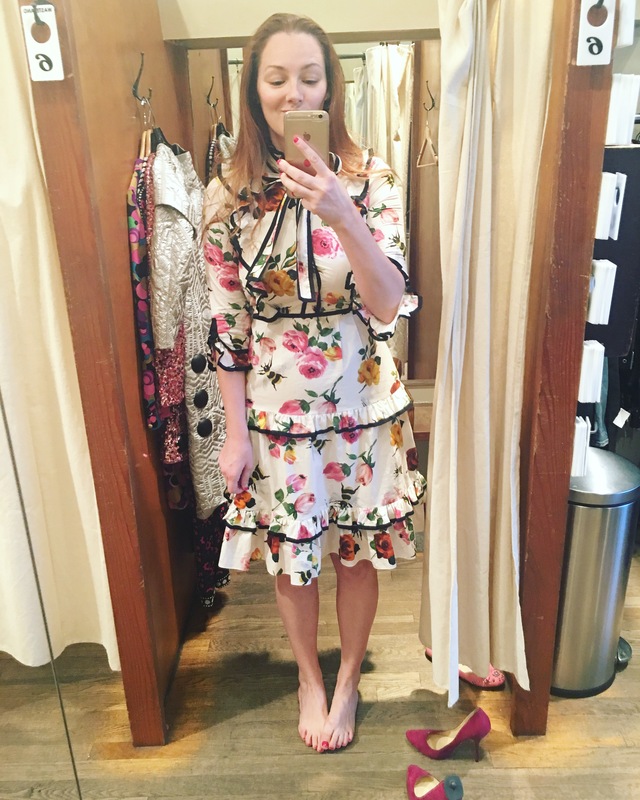 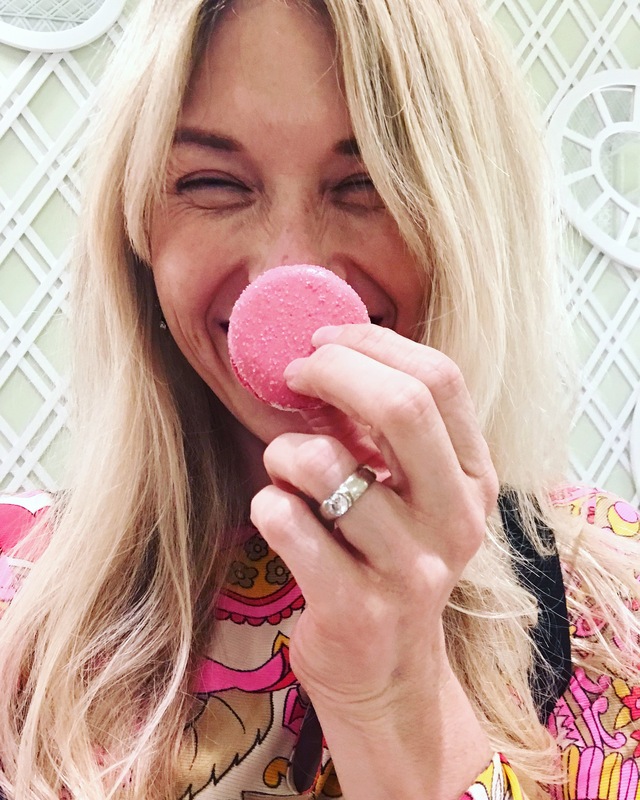 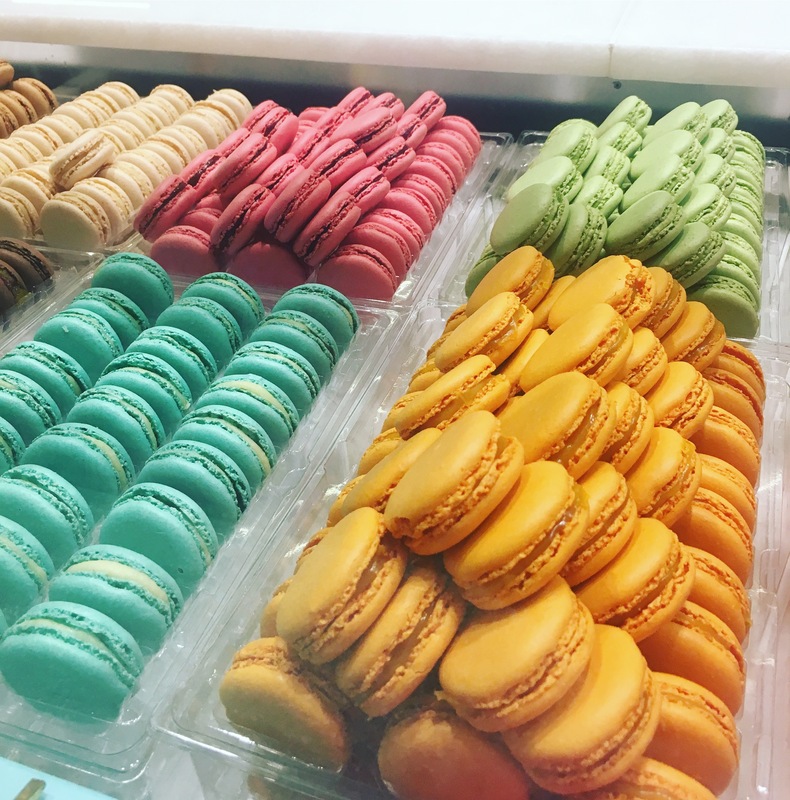 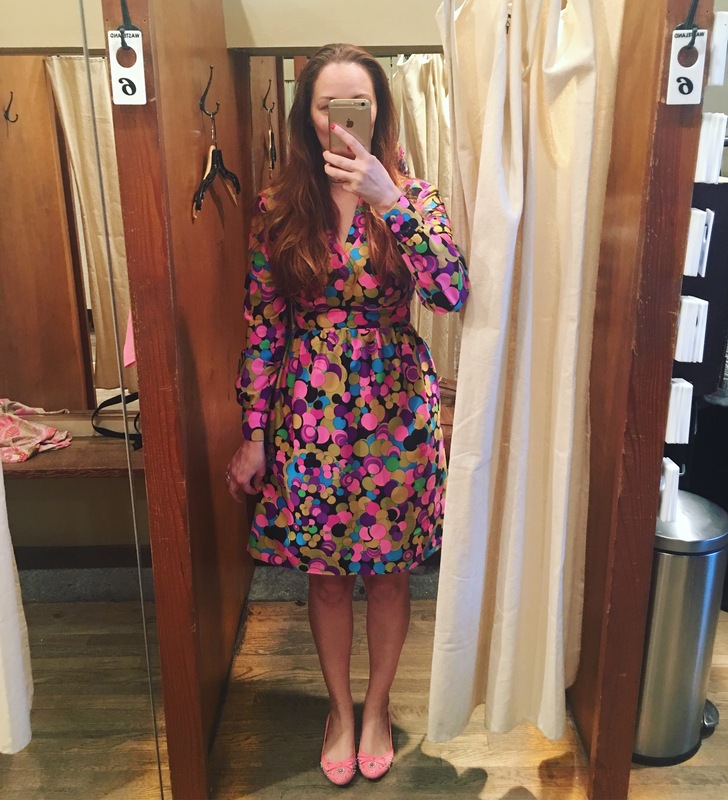 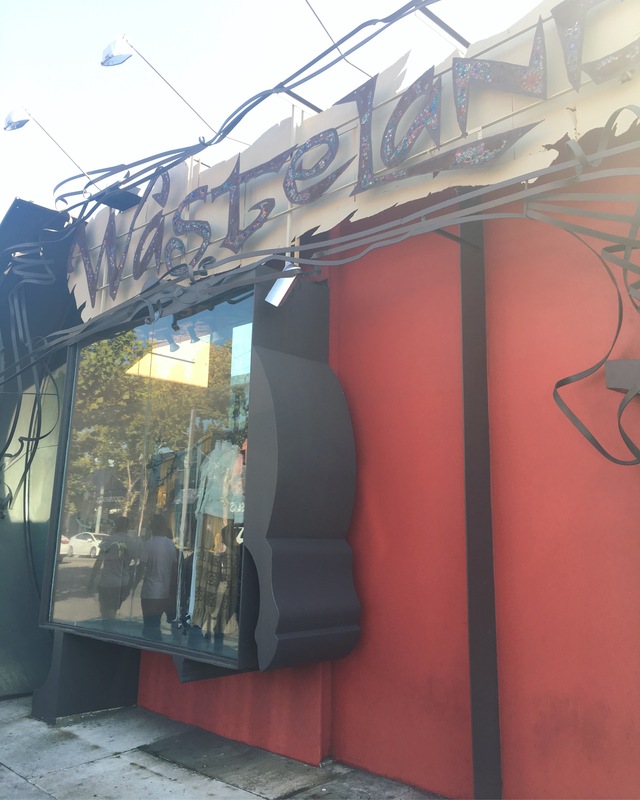 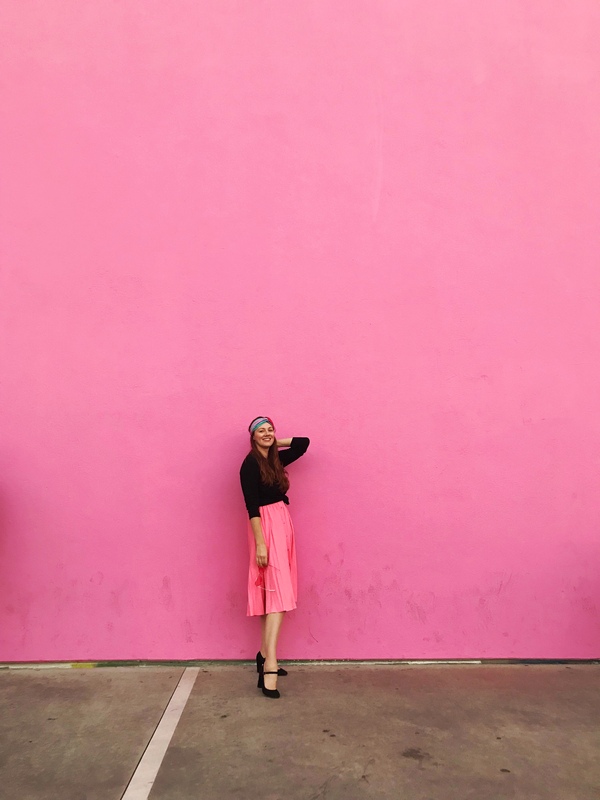 We tried on pink clothes at Wasteland, ate pink macrons at Ladurée, and went to the pink wall on melrose to take pictures!